So what happens when two people who were married and filed a joint return during the time they were together end up getting a divorce and one of the people in the relationship didn’t report all of their income? Many times, the IRS will come after the other person. Whether it’s the husband or the wife, receiving a notice from the IRS like this can be a very stressful event. What happens if the innocent person didn’t know anything about it? They could be facing back taxes plus penalties and interest. If they signed the joint tax return, they could be facing wage garnishment or even stiffer penalties. There are, of course, exceptions and unique circumstances. It could be the case of a spouse dying before the unreported income is found. Or, it could be the case of a spouse filing for bankruptcy before the problem is discovered; there are all types of special cases. But what happens if you are faced with this situation? How can you handle it? In 1998, Congress dealt with the problem of the “innocent spouse” when it passed the IRS Restructuring and Reform Act. 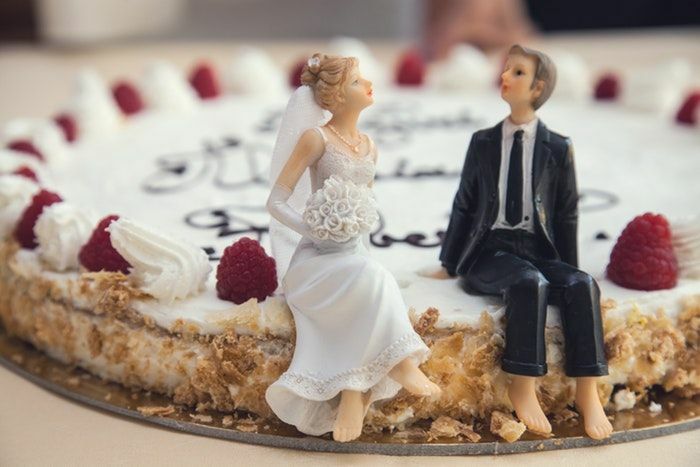 Essentially, the Act altered the tax code to make “innocent spouse relief” easier and more fair. For many in Florida, the IRS Innocent Spouse Rule may provide a solution. Before 1998, the IRS provided an innocent spouse relief rule to taxpayers that “qualified” under a complex set of rules. It ended up that many taxpayers were actually denied relief. With the Innocent Spouse rules passed in 1998, you can qualify for “general liability relief”, “allocated liability relief” or “equitable relief” if you fail to qualify for one of the first two types. It should be noted however that even with the changed rules, spousal relief isn’t always granted. If for whatever reason, you suspect that your tax return may be wrong, don’t sign the joint tax return! File separately if you think your spouse falls into this category. Filing this way will result in a higher tax liability, but could save a lot of pain and aggravation – and expense later on! At the law office of Steven N. Klitzner, we have the knowledge and the experience necessary to assist you with your individual innocent spouse tax situation. Dealing with tax problems like these can be one of the most problematic events of anyone’s life; don’t handle it by yourself – you need to have a tax attorney who specializes in tax law and helping people get rid of their IRS problems on your side.